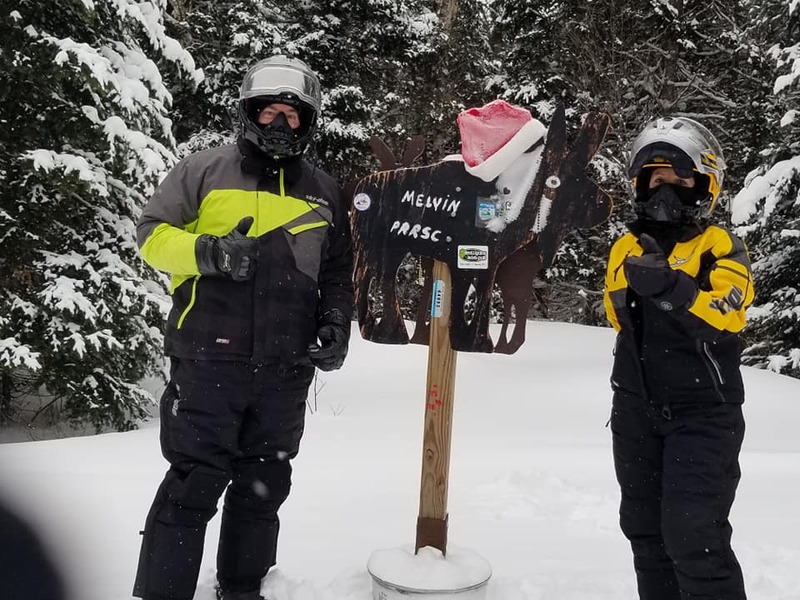 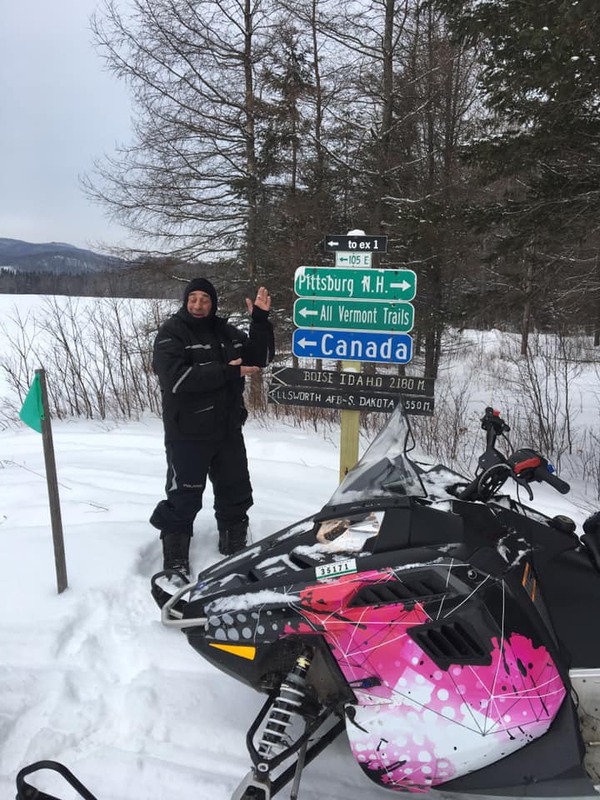 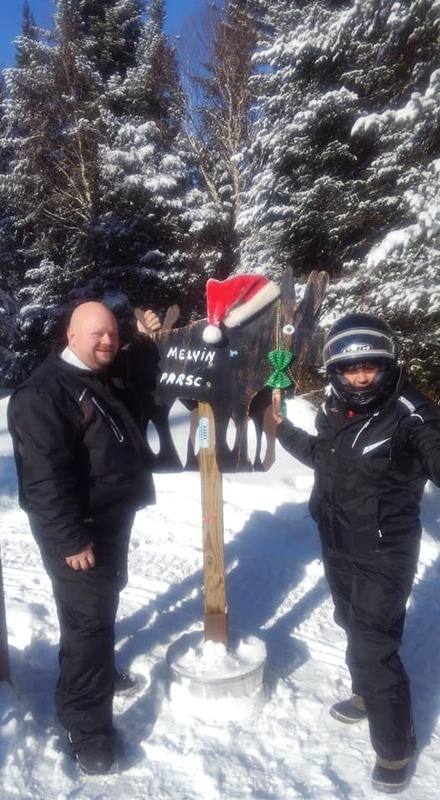 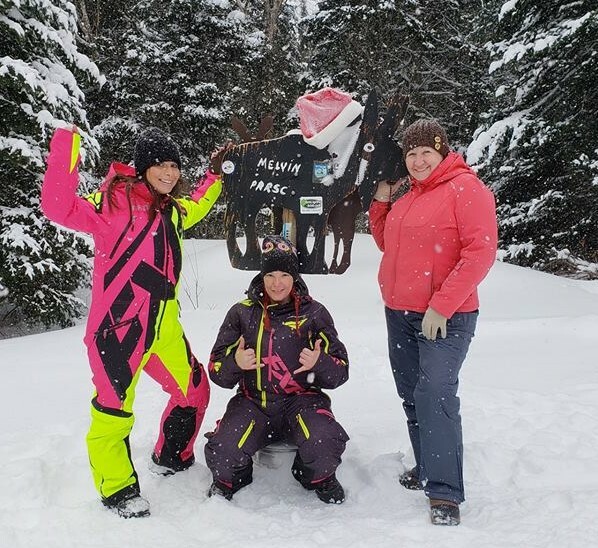 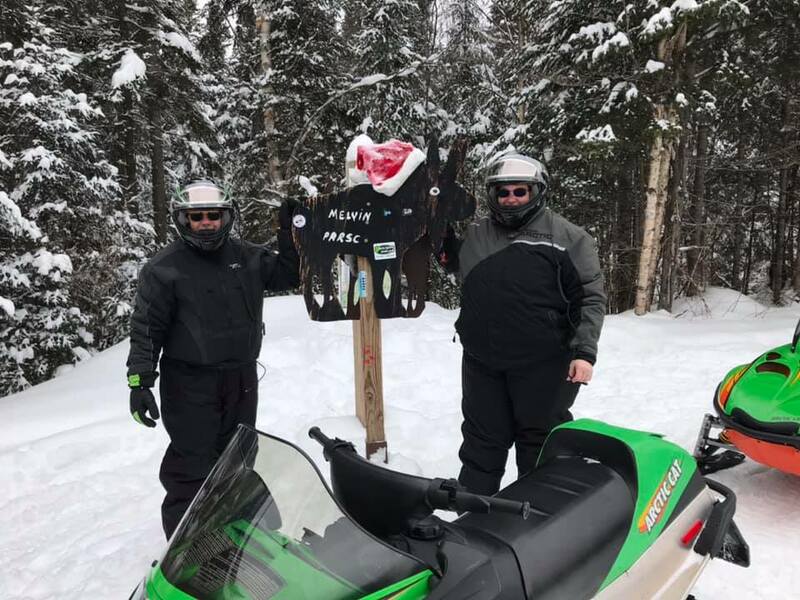 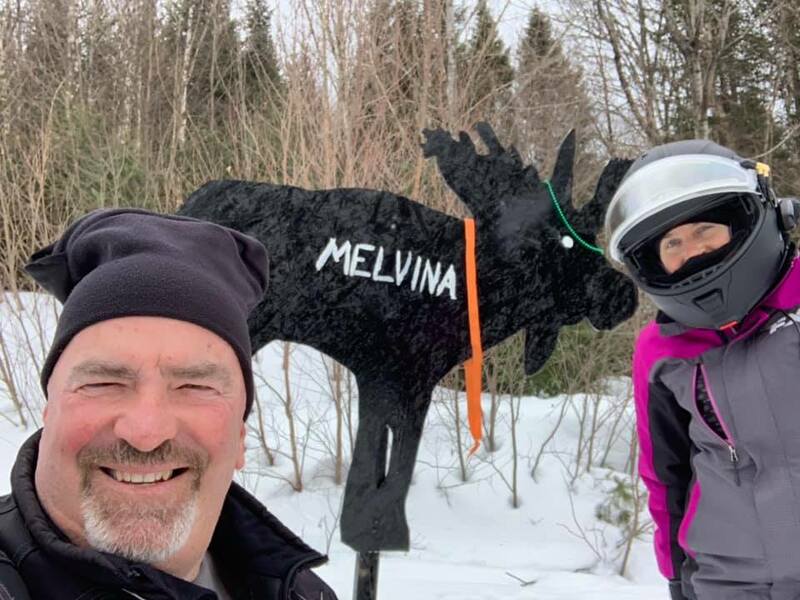 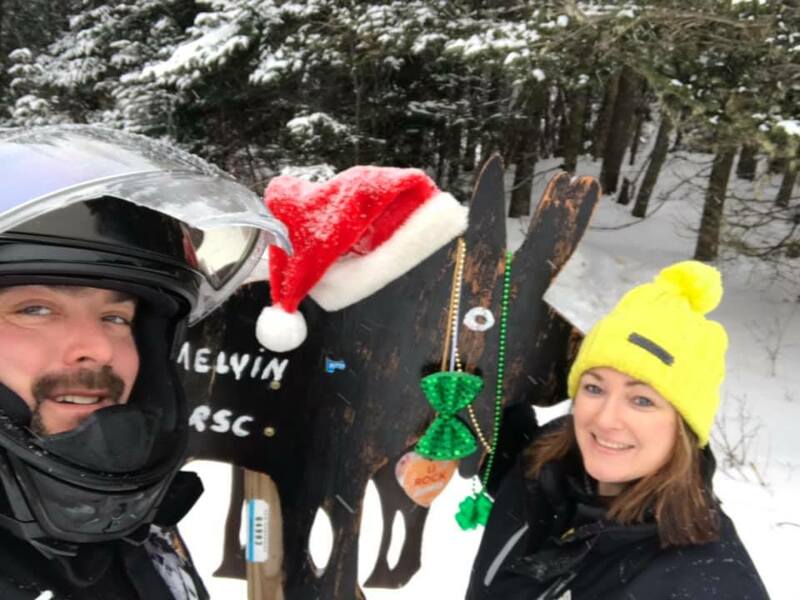 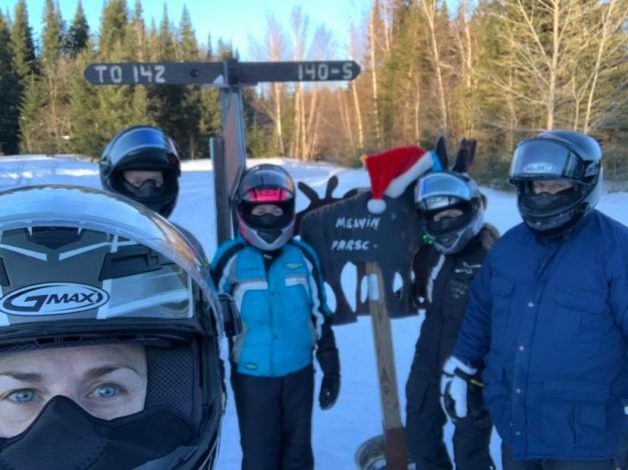 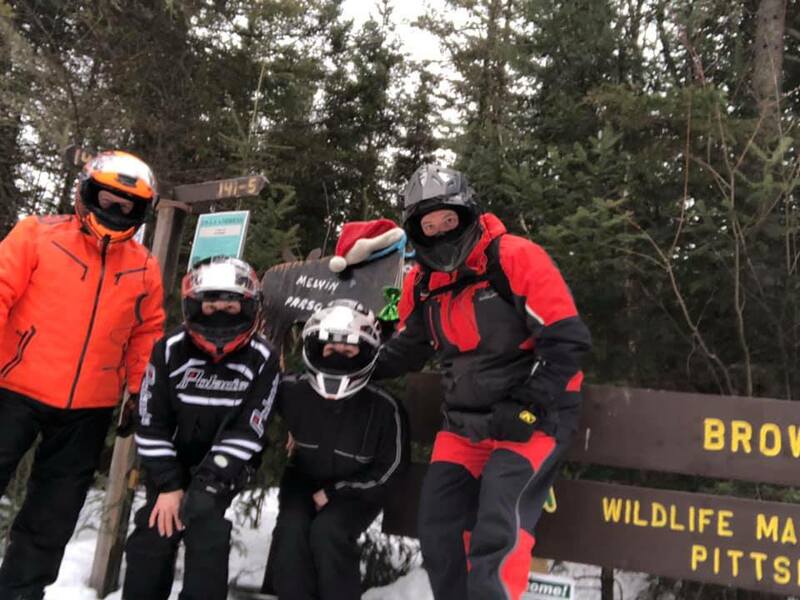 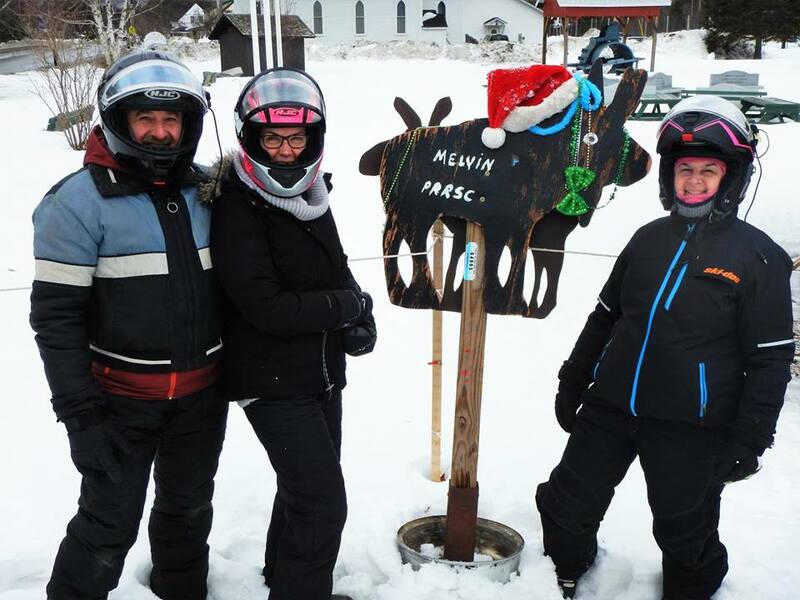 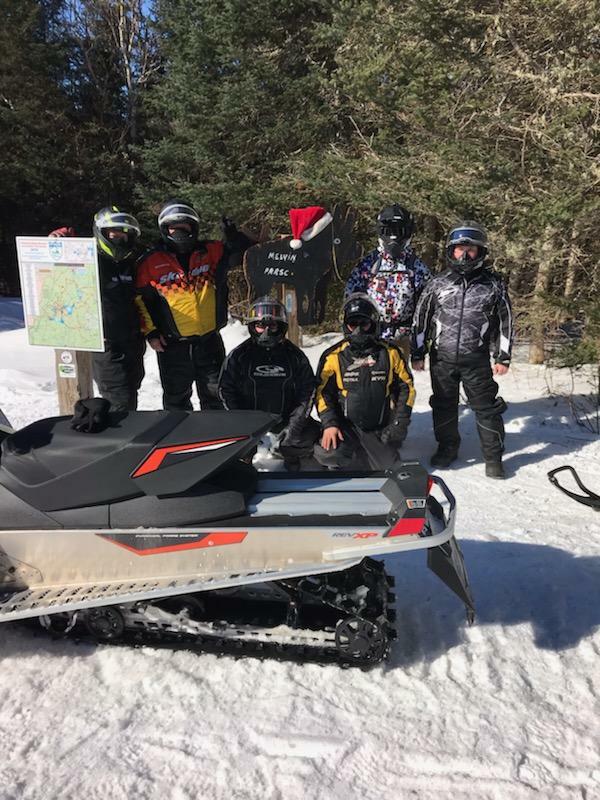 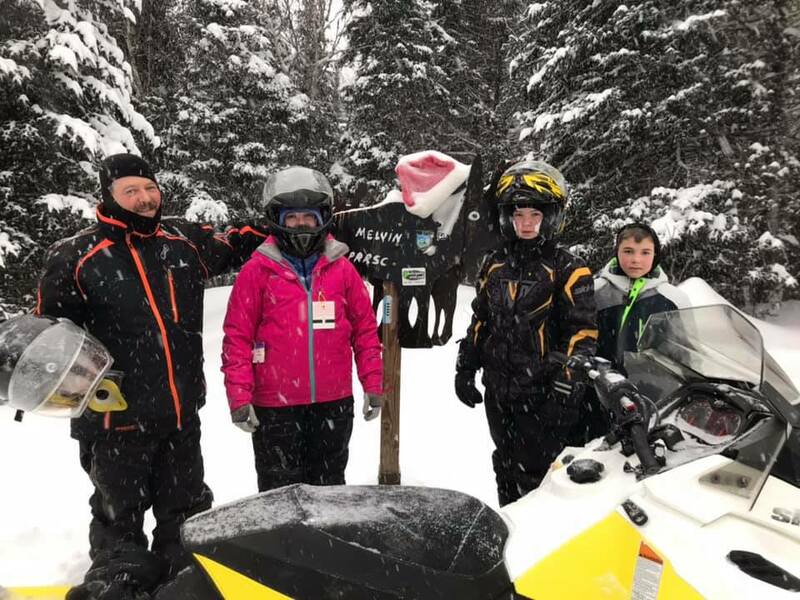 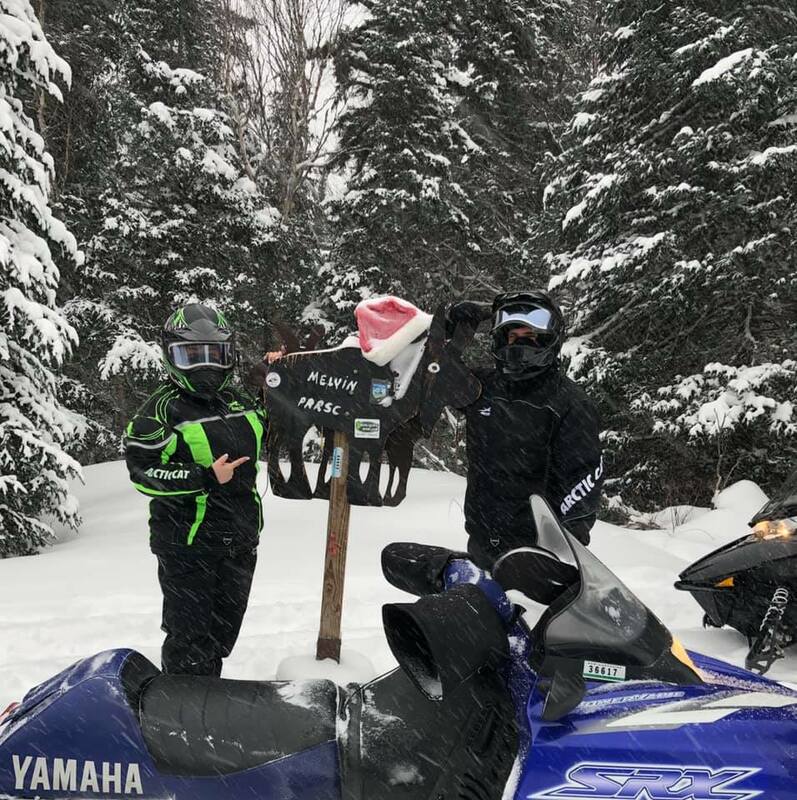 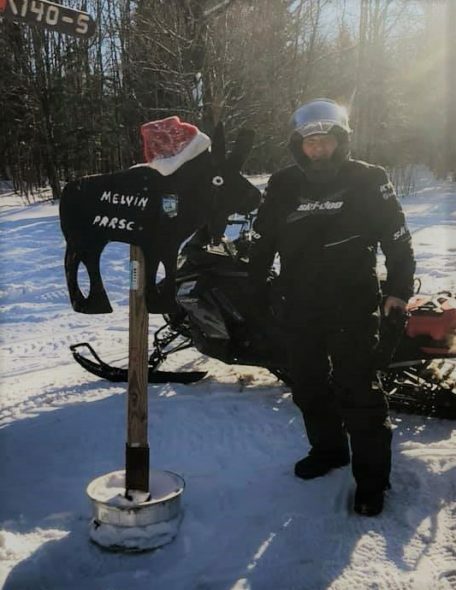 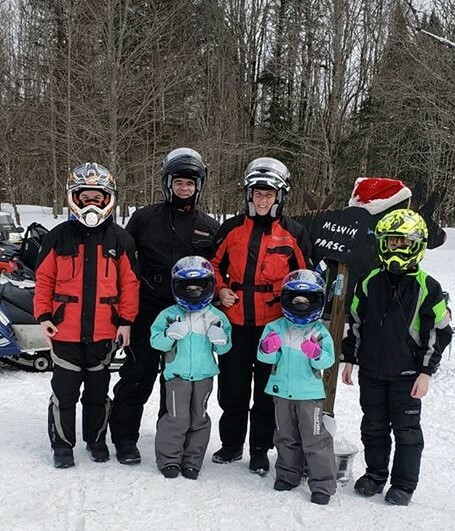 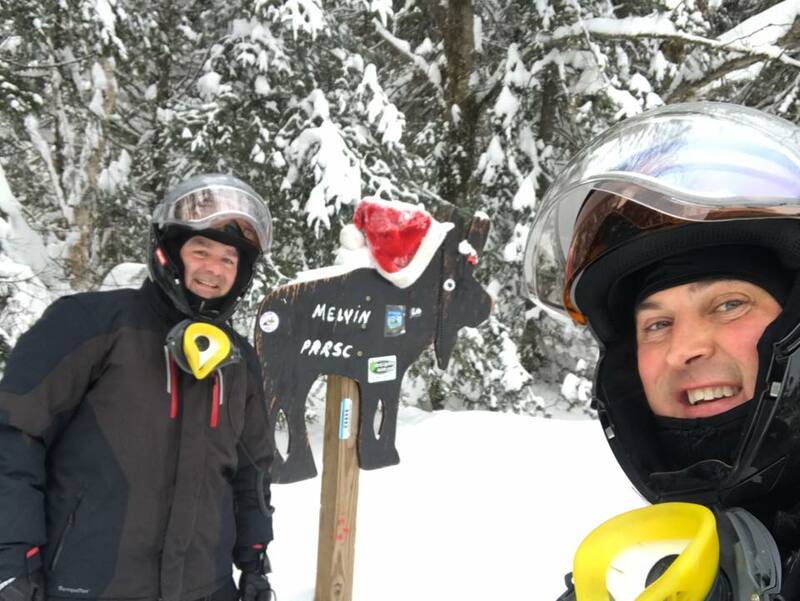 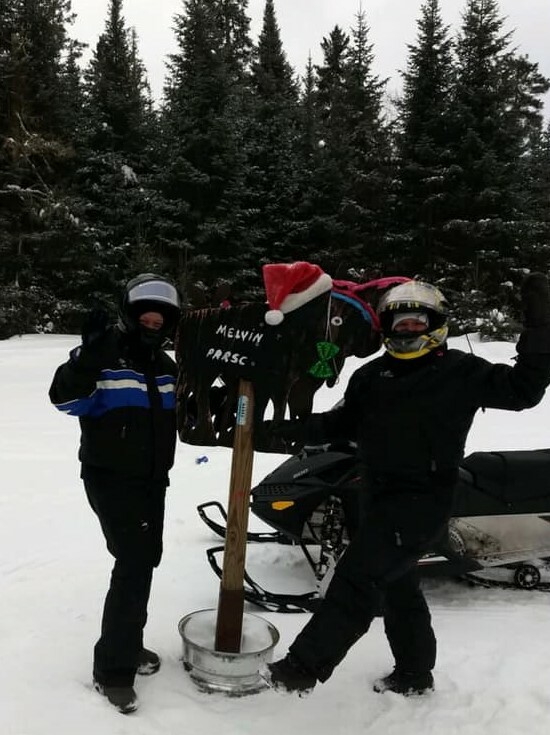 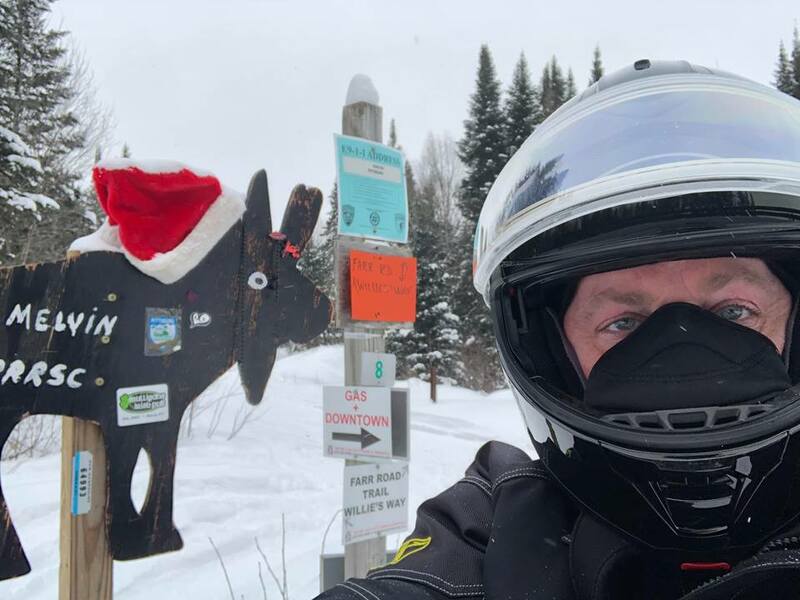 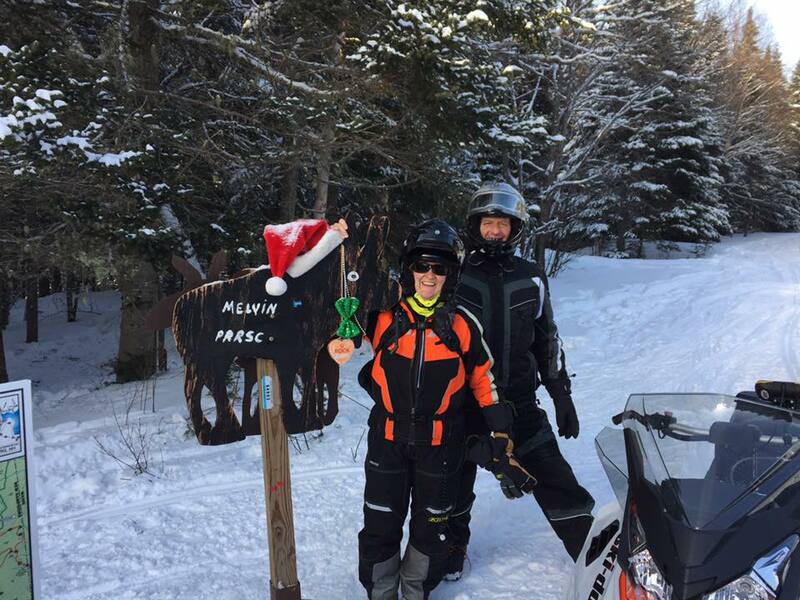 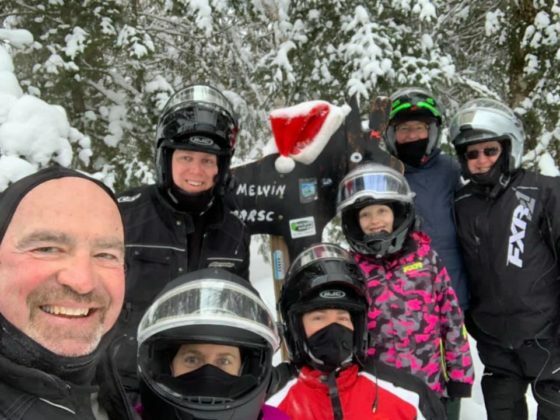 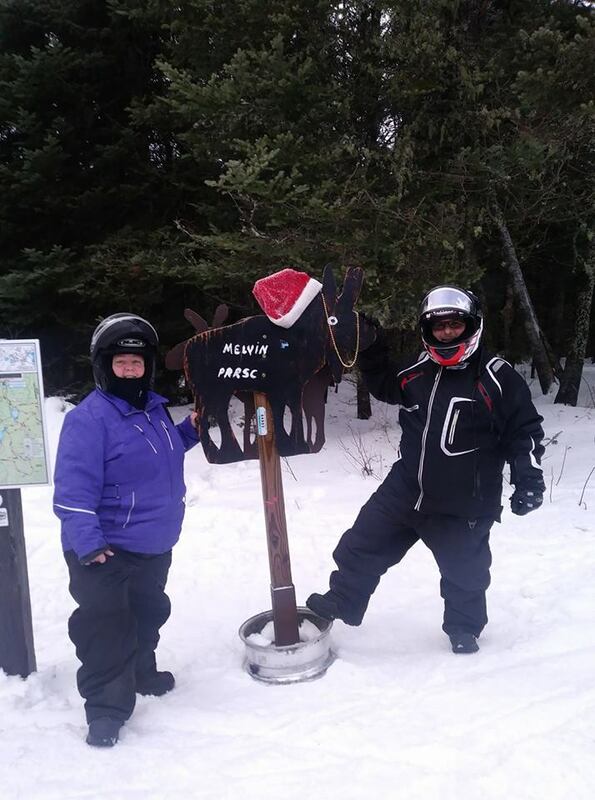 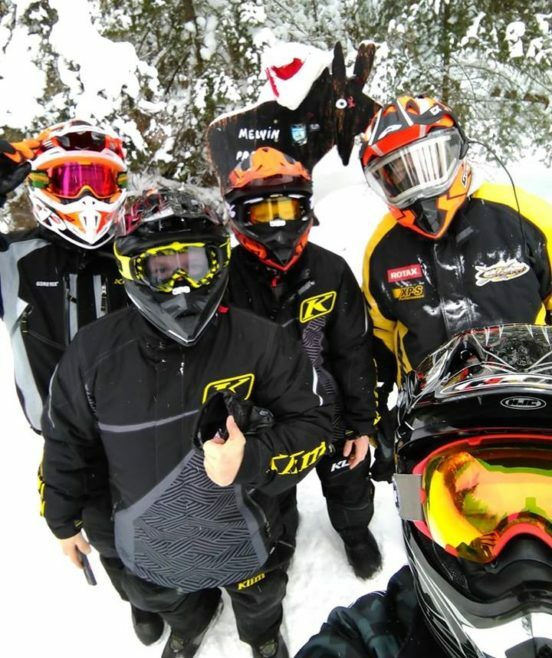 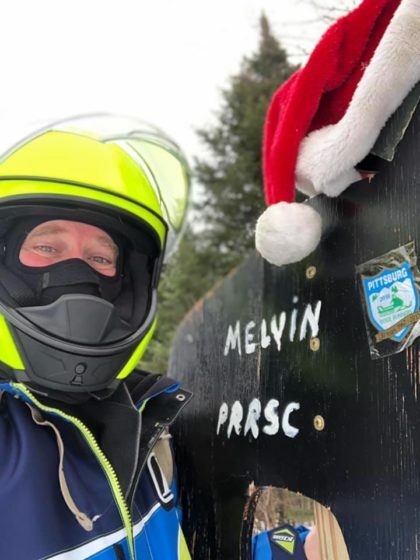 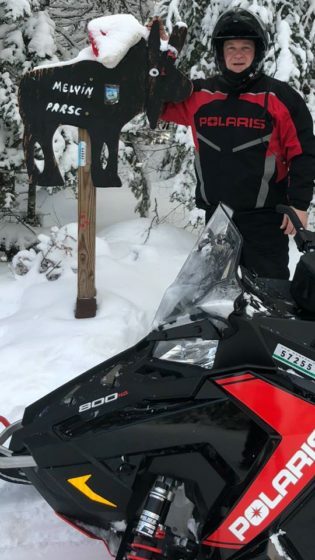 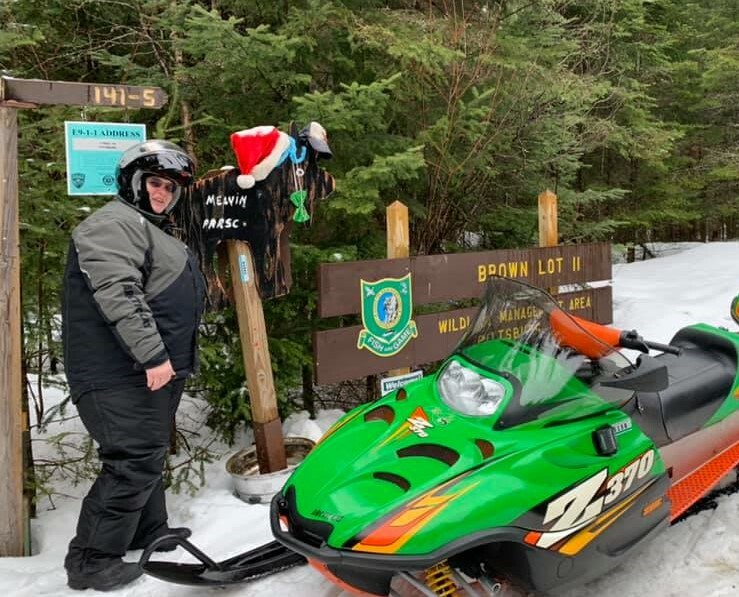 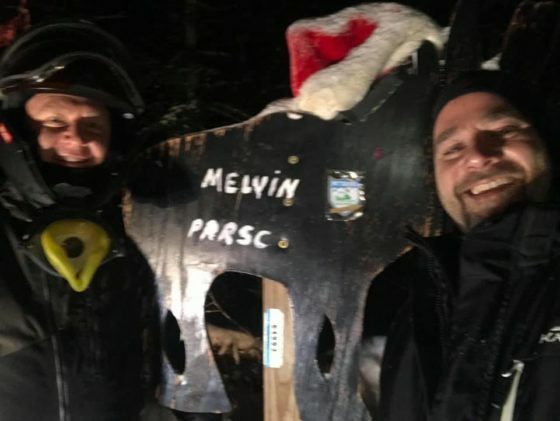 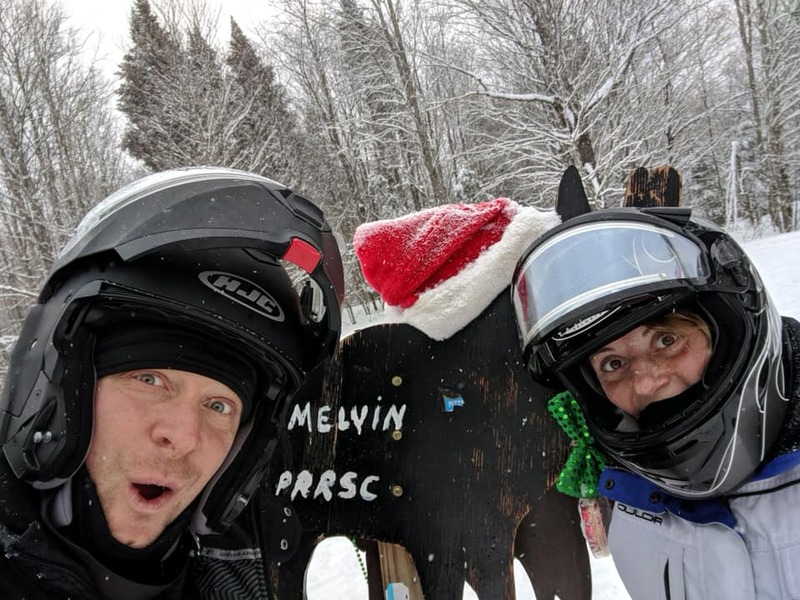 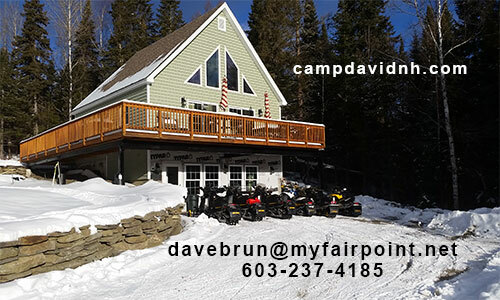 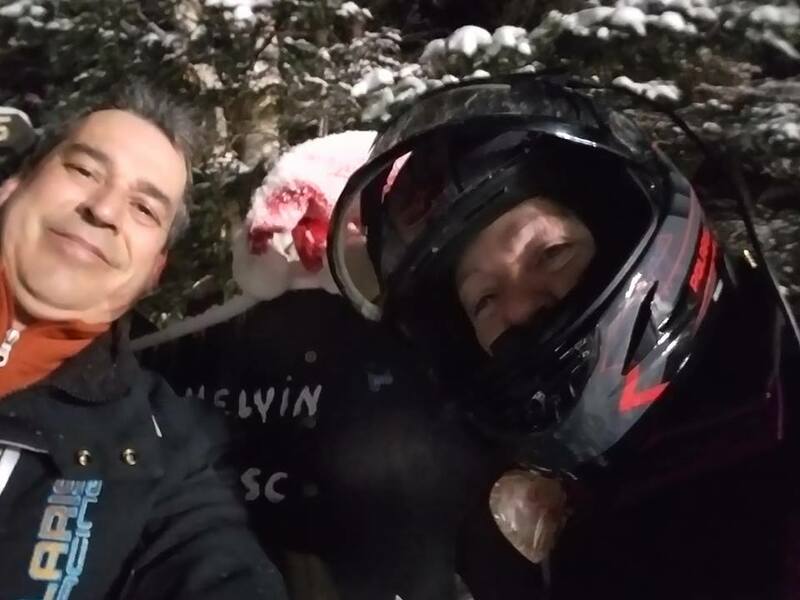 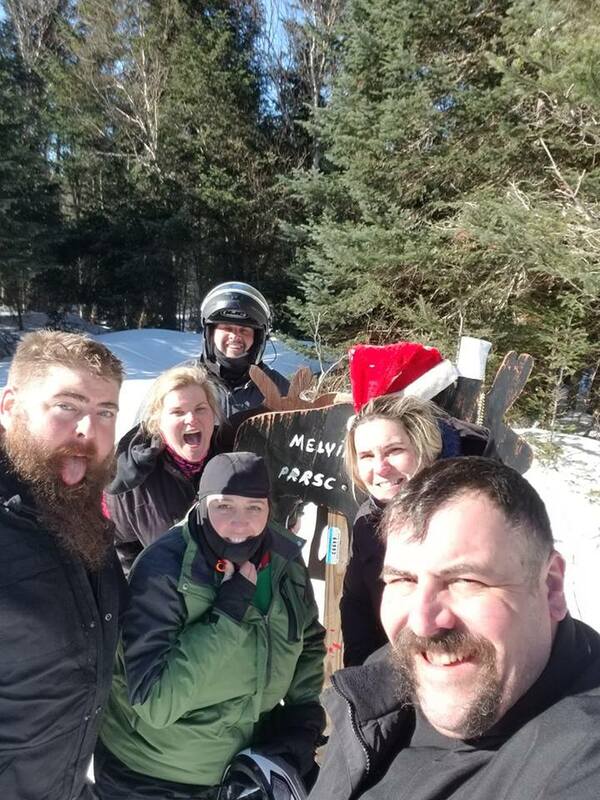 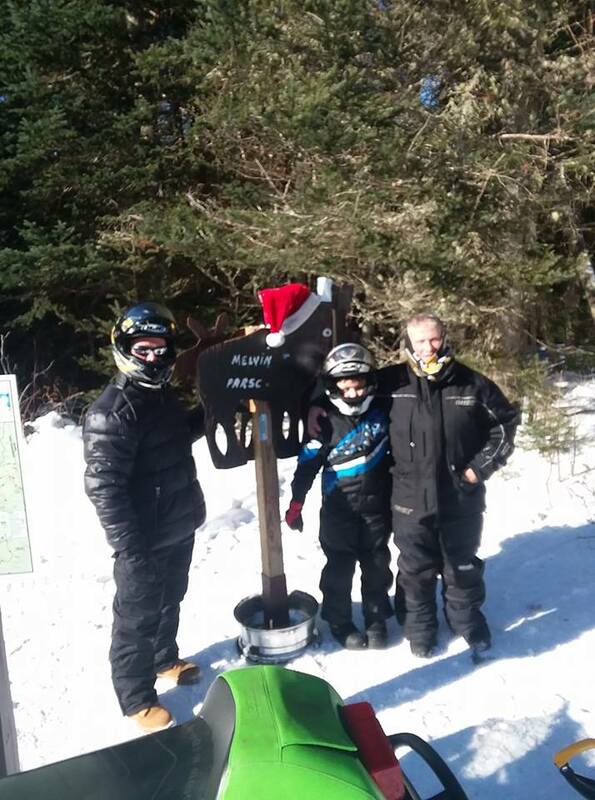 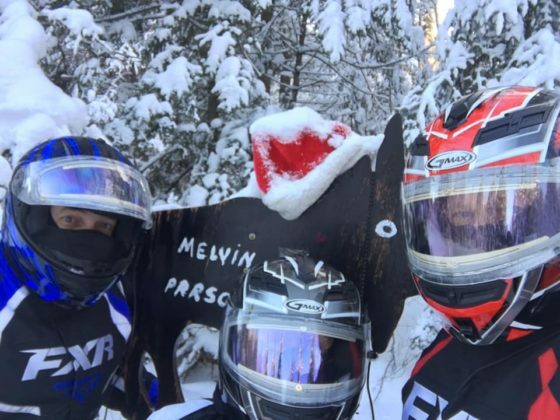 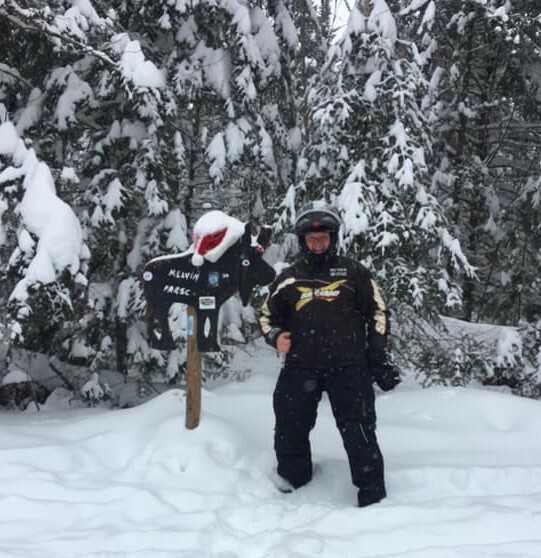 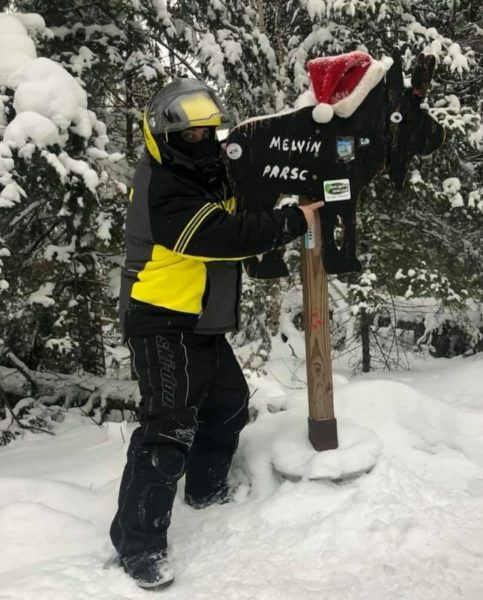 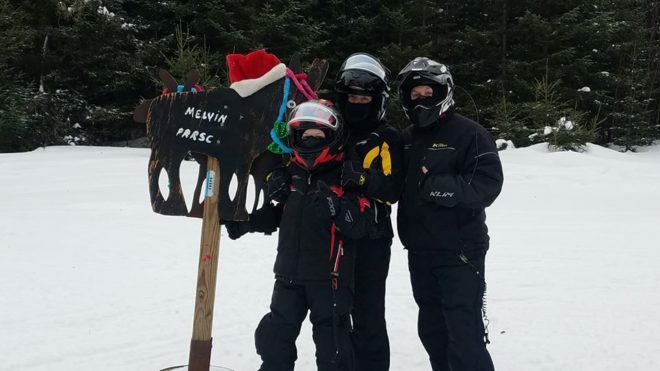 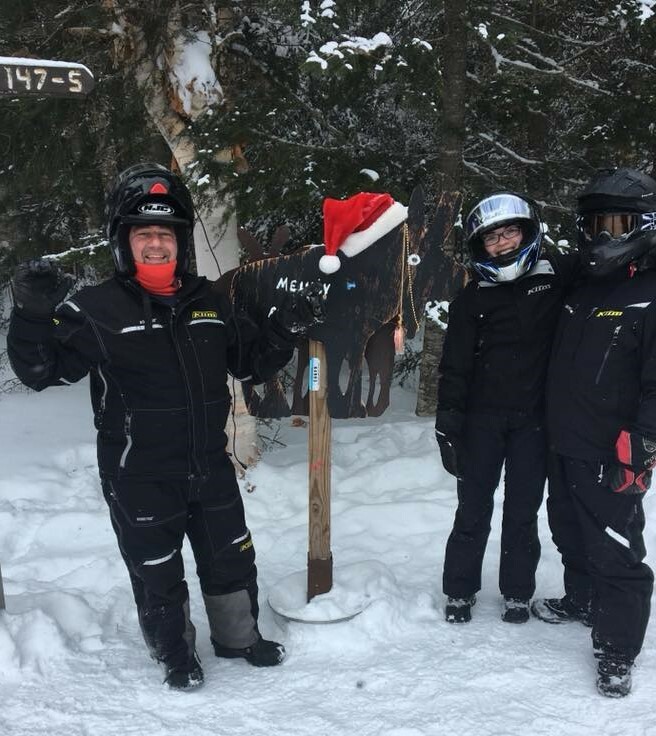 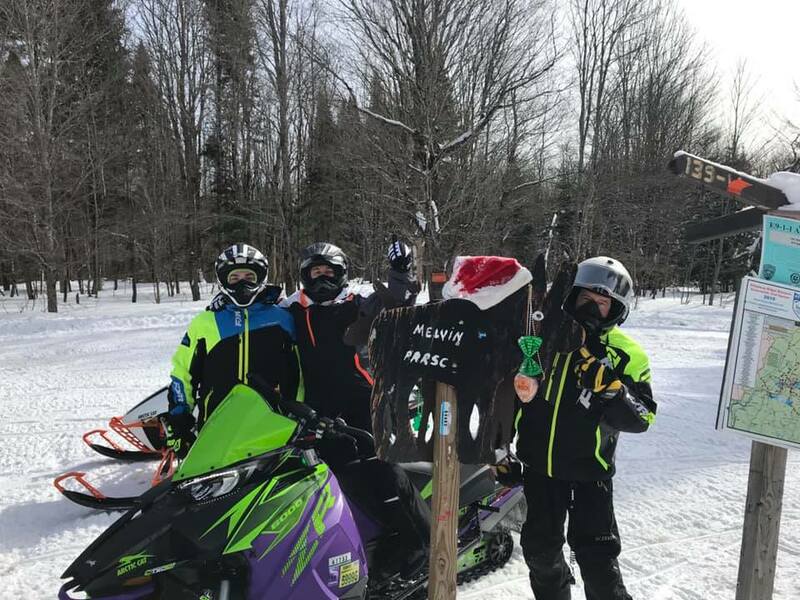 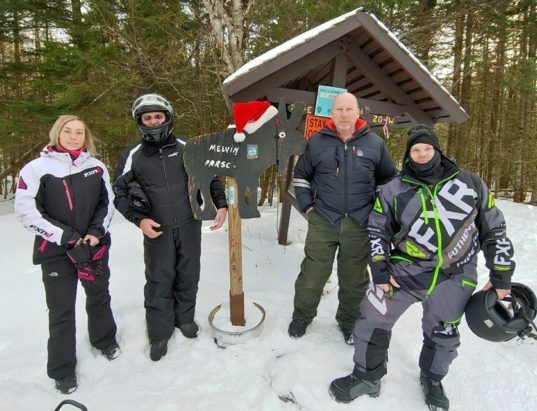 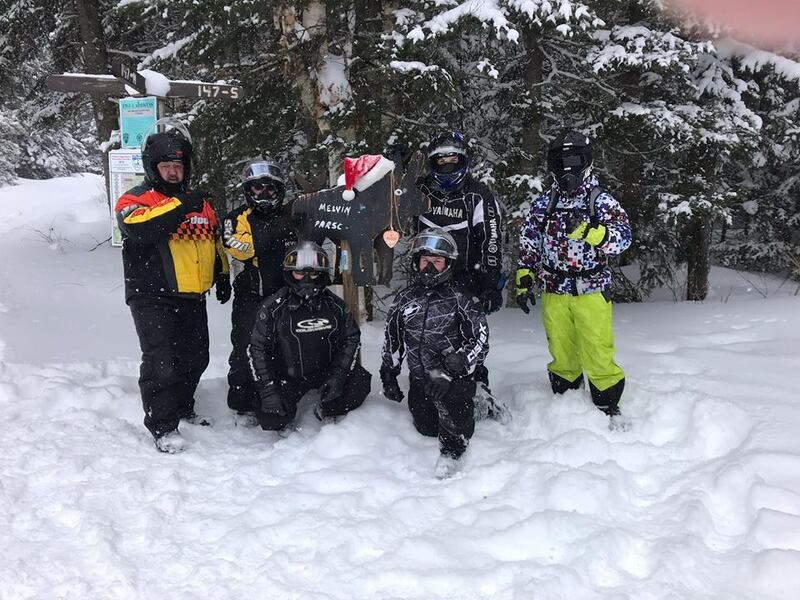 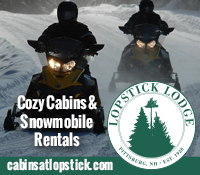 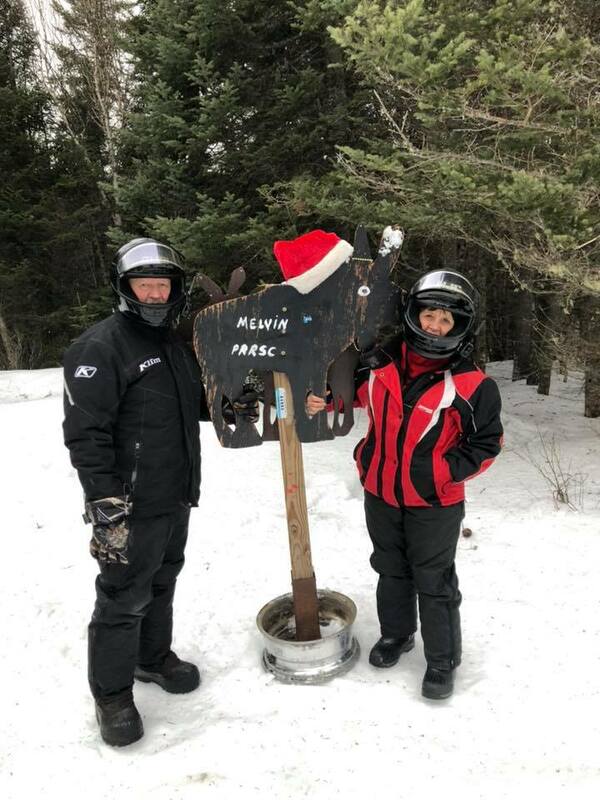 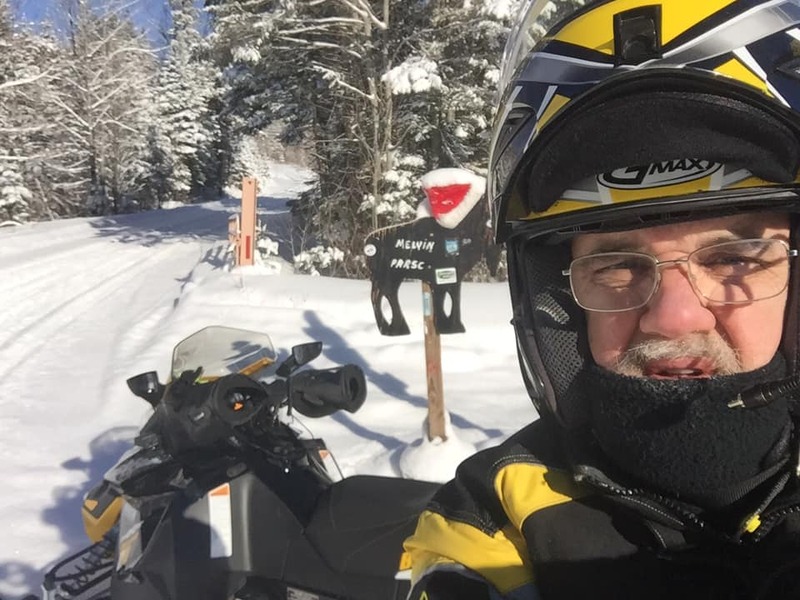 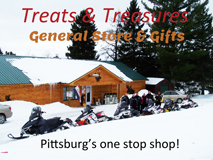 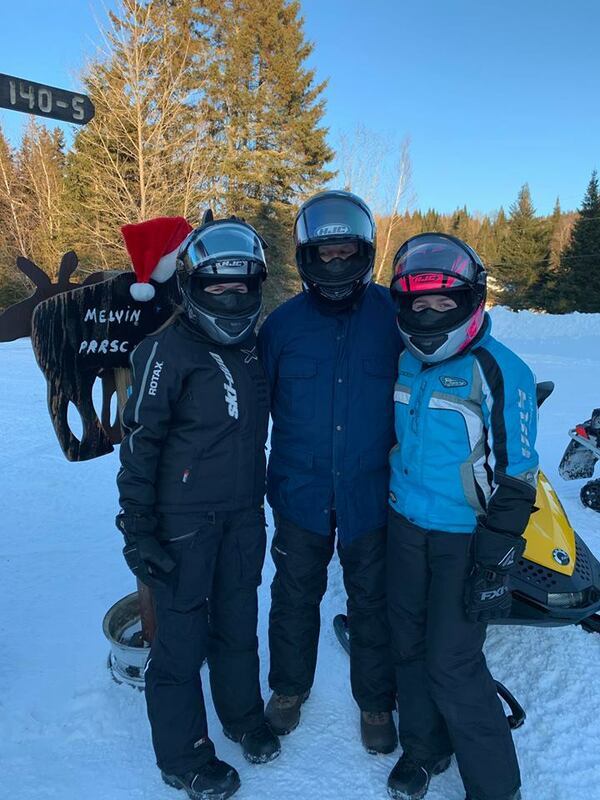 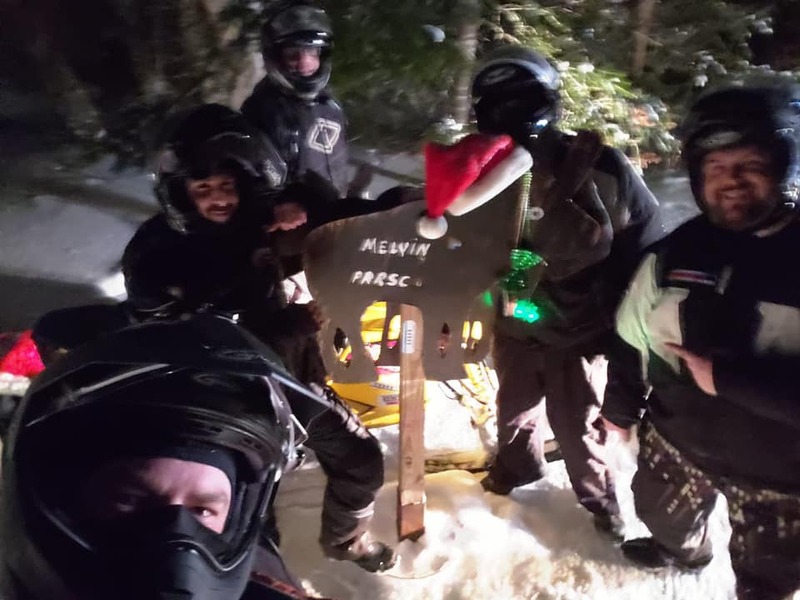 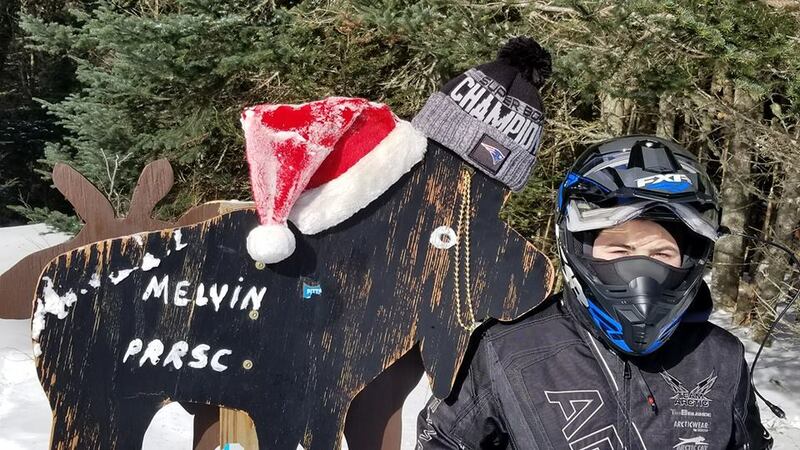 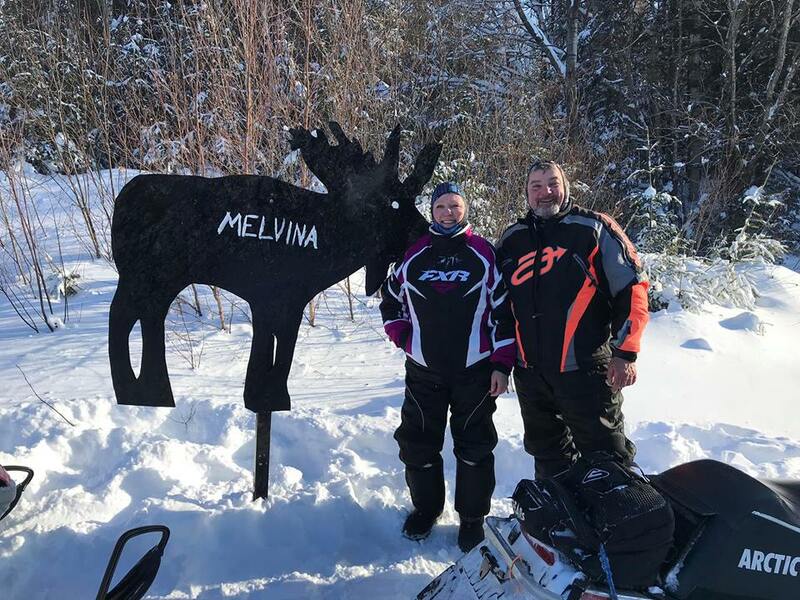 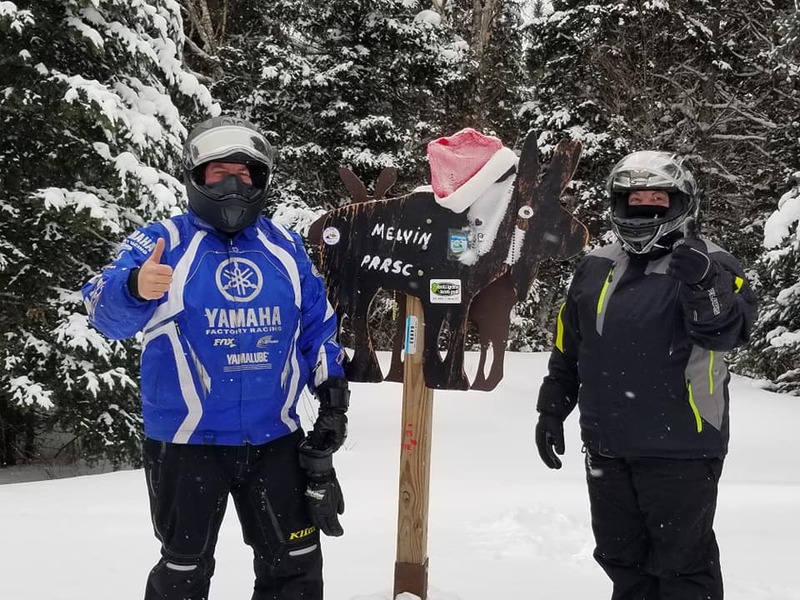 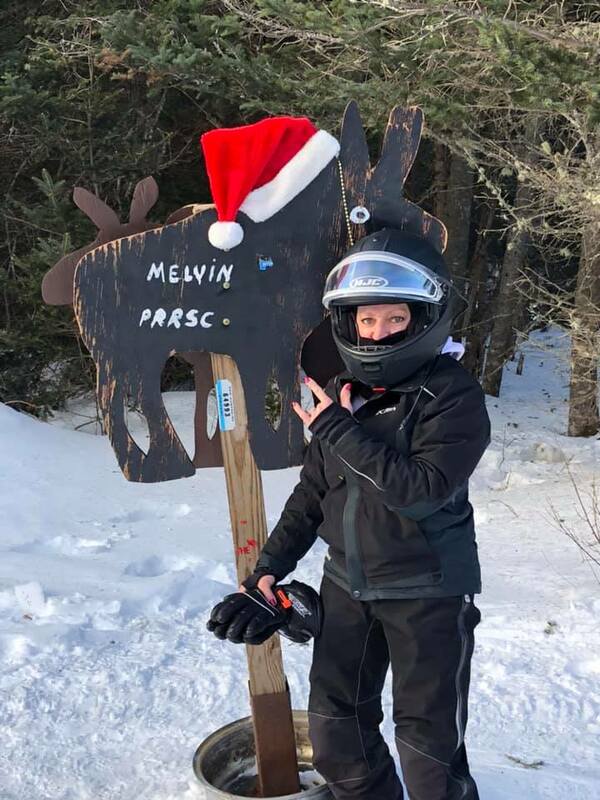 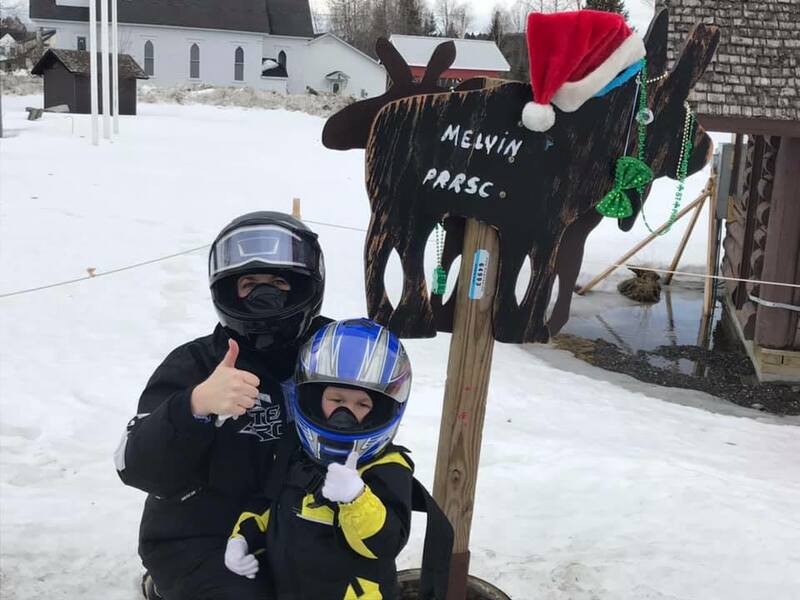 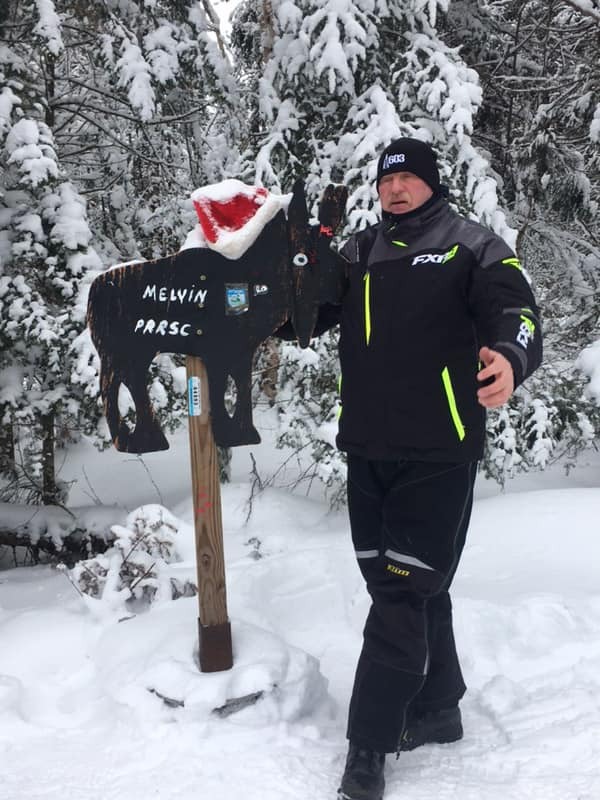 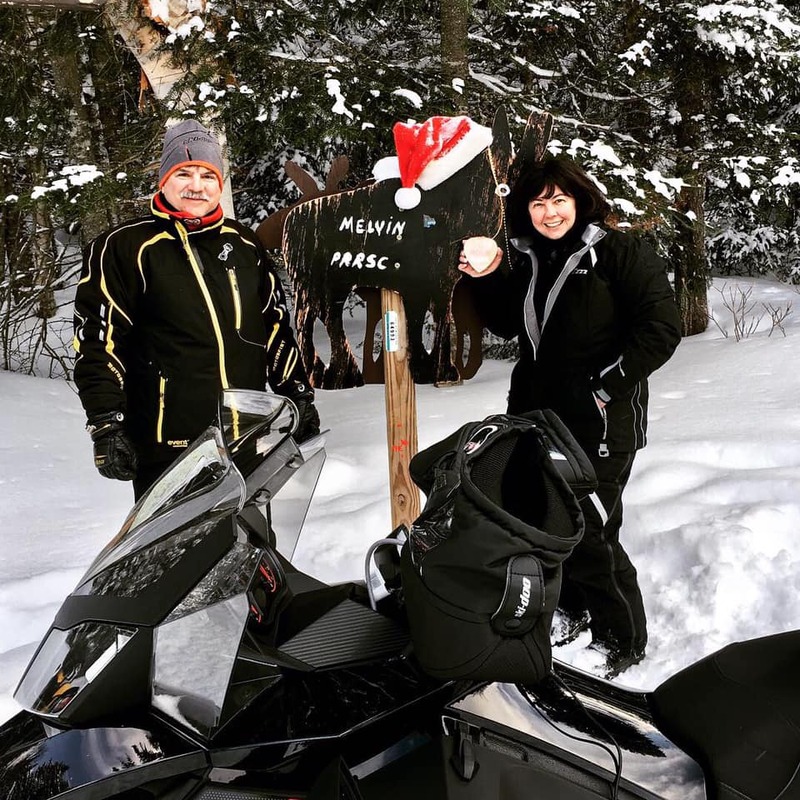 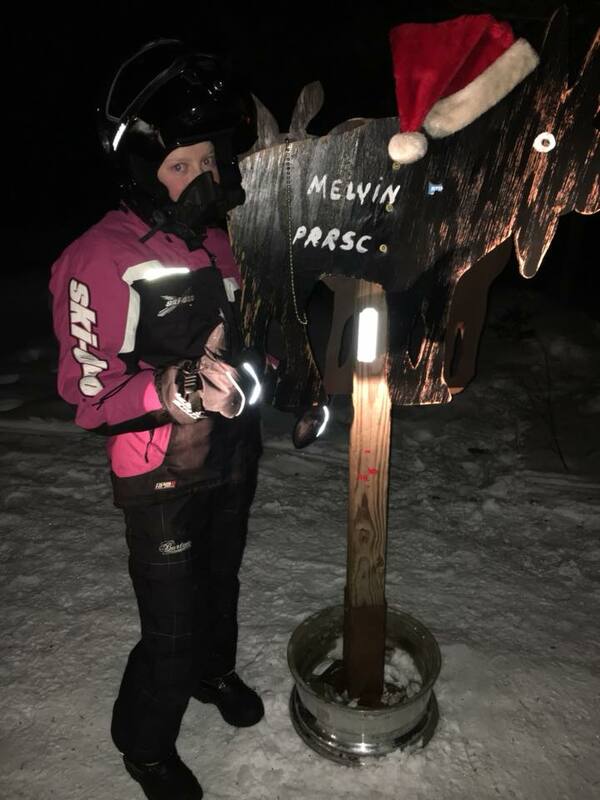 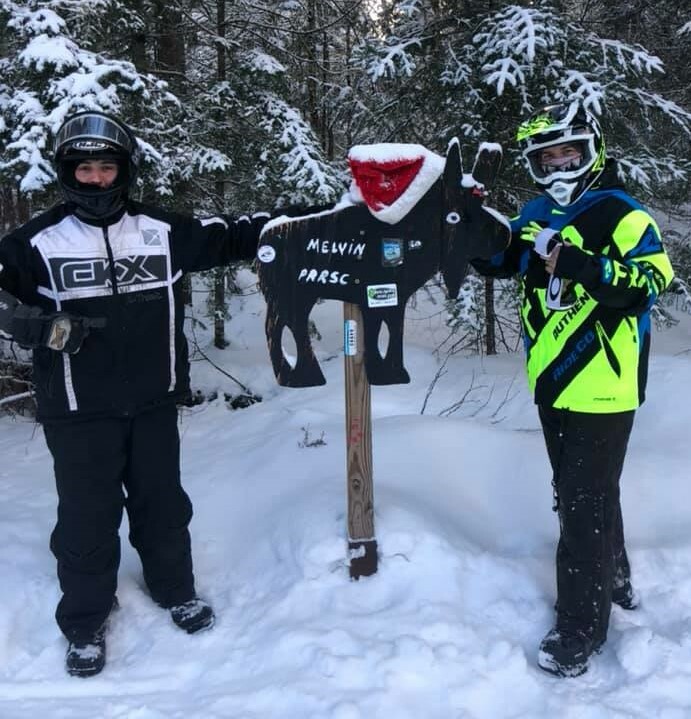 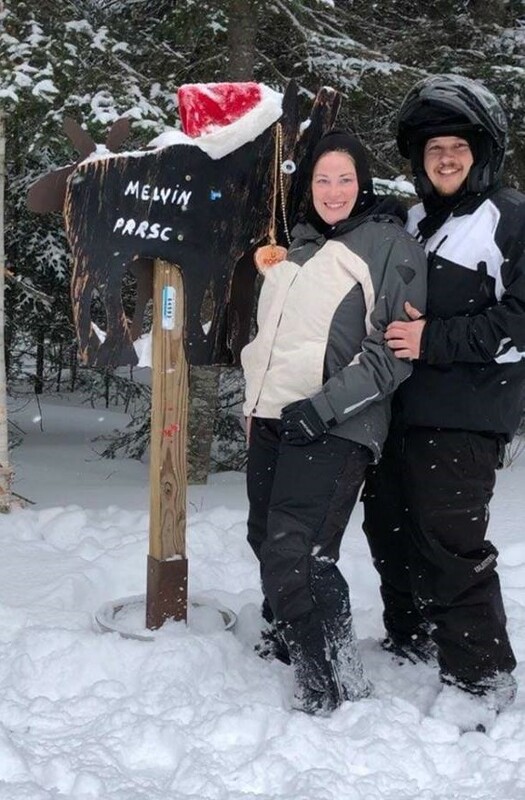 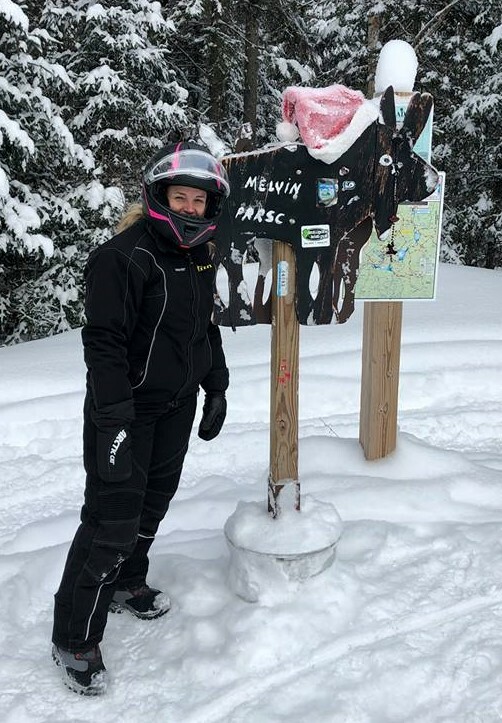 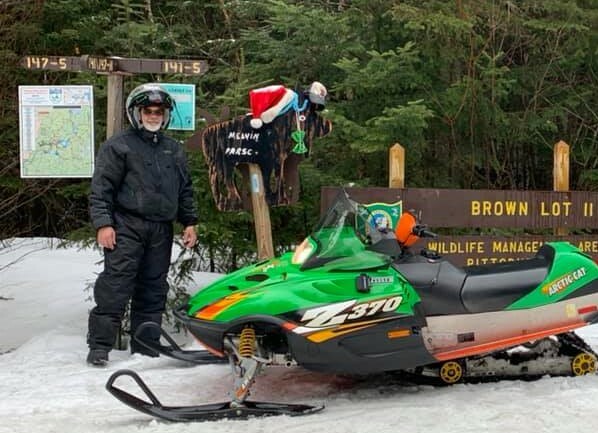 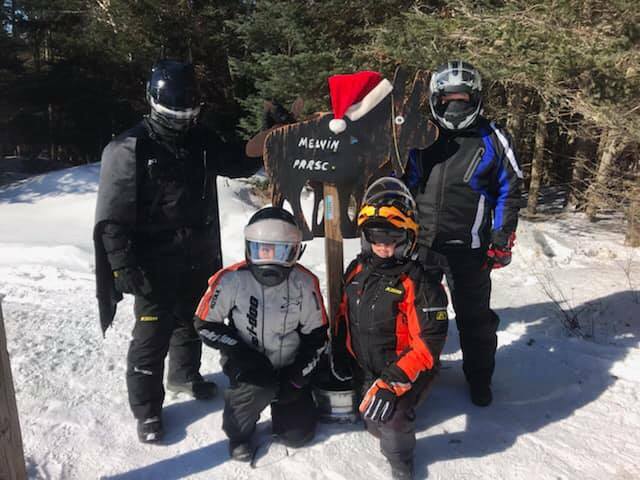 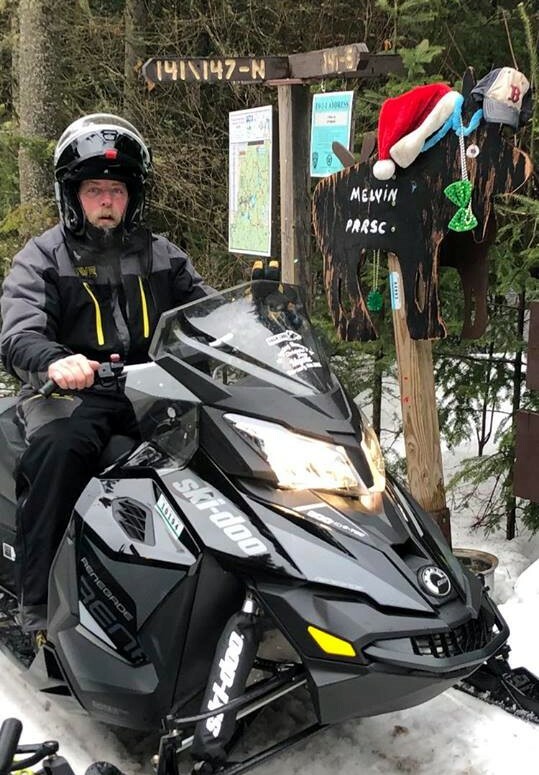 The State of New Hampshire Bureau of Trails, in cooperation with local snowmobile clubs, has a Trail Patrol program designed to provide service and increased safety to the snowmobiling public. 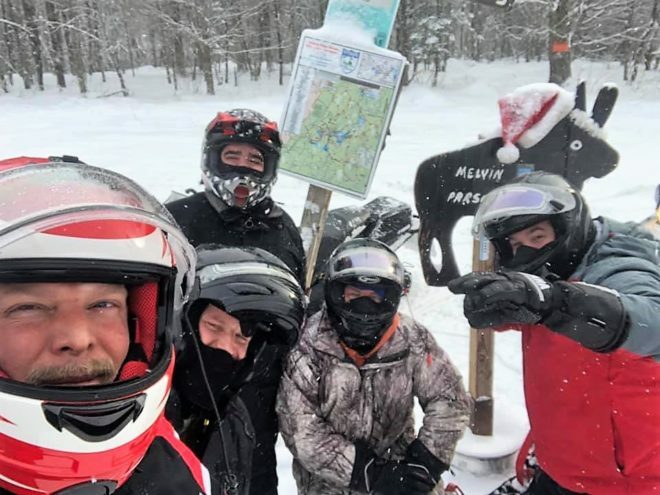 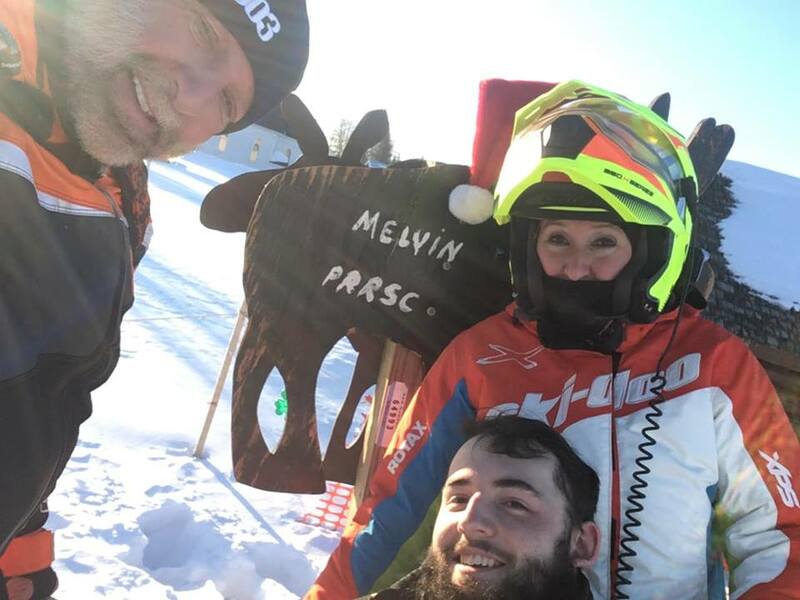 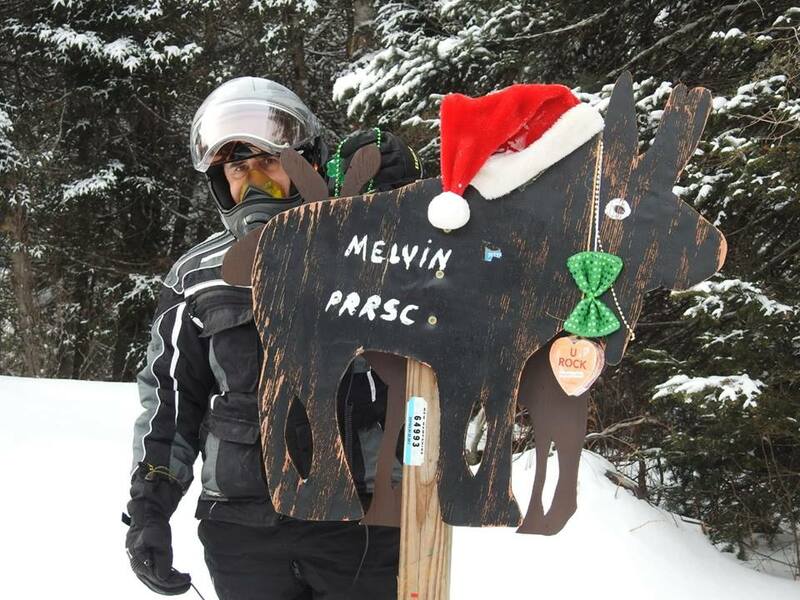 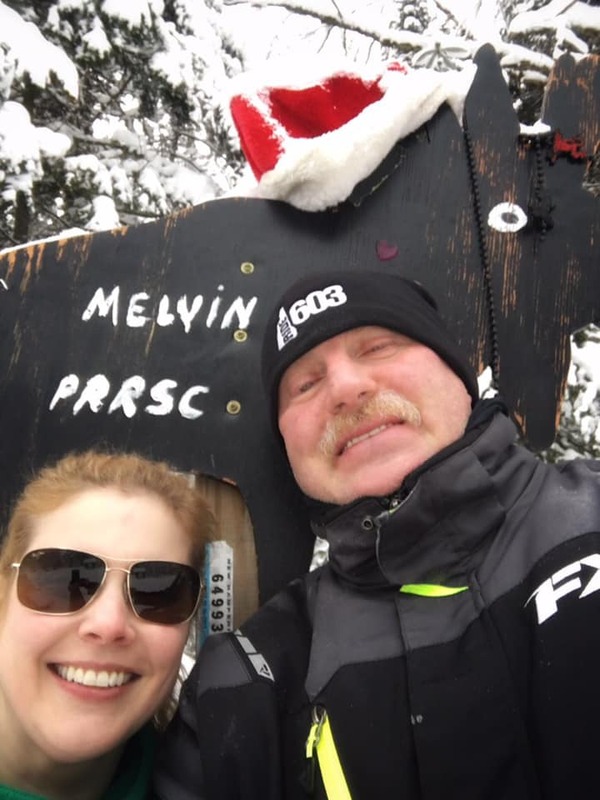 The patrol members are club volunteers that have been club members for at least two years and have a very good knowledge of the local trails, where services are located, and where the closest fuel is located. 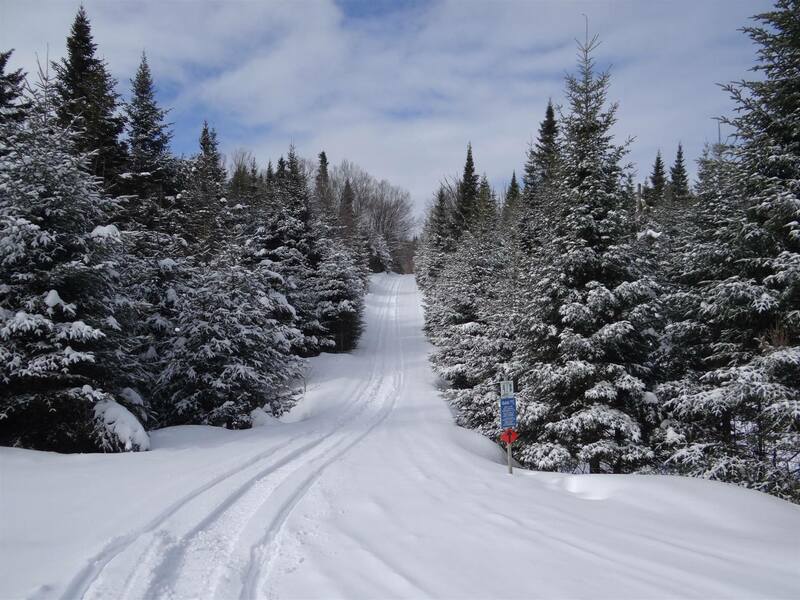 New Trail Patrol members must attend a Trail Patrol training session. 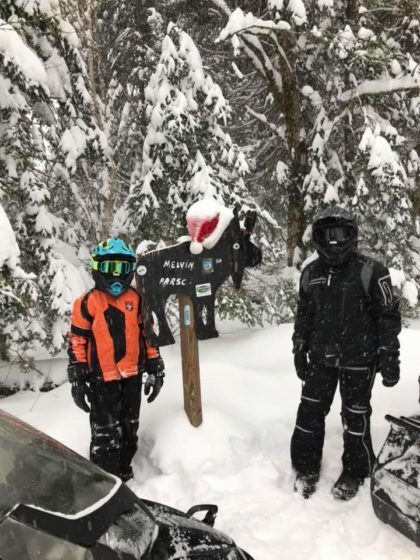 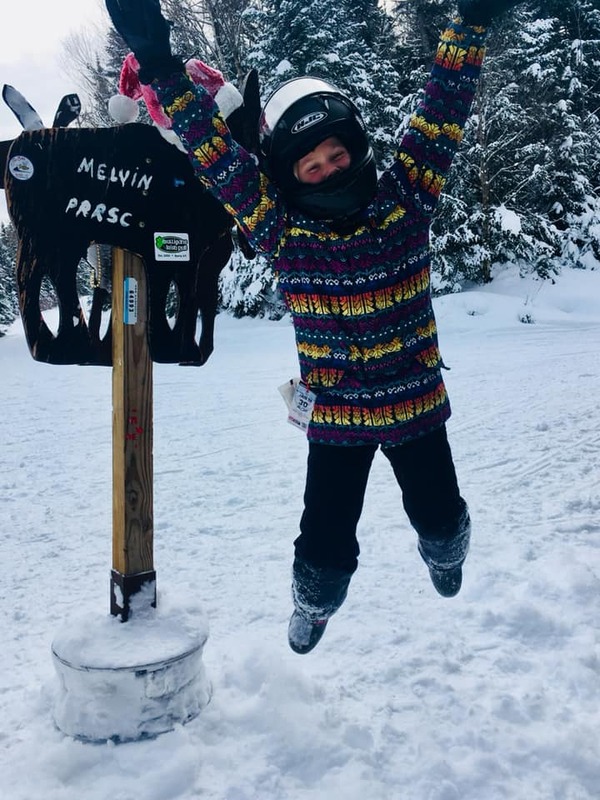 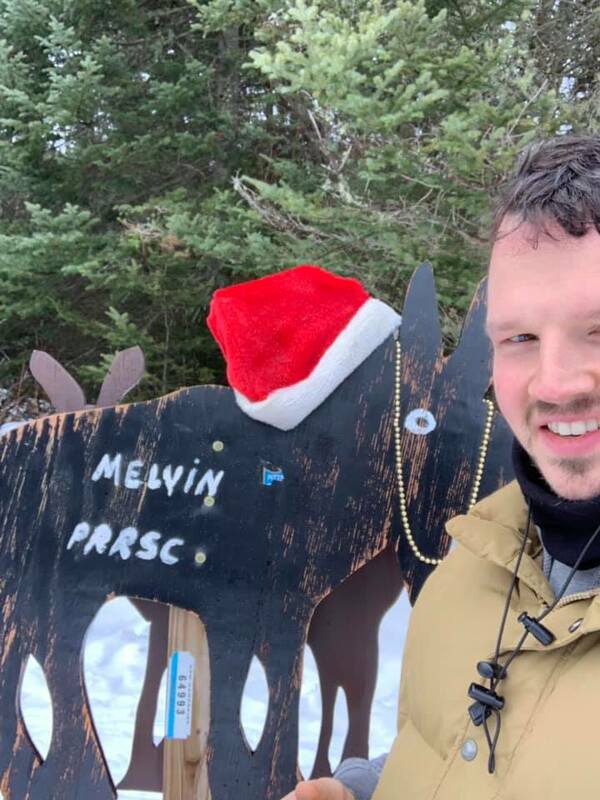 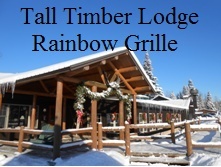 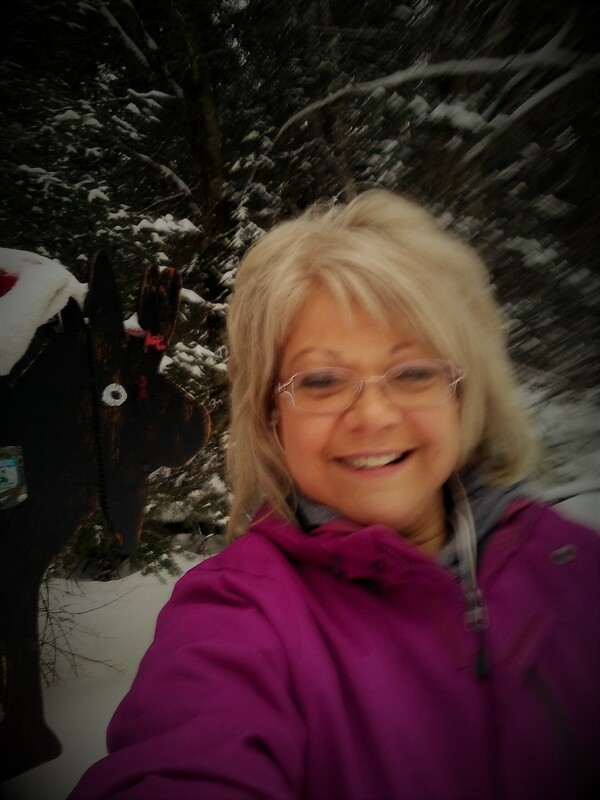 They are on the trails to provide the latest information on trail openings, conditions, trail maps, club membership applications, and to offer emergency assistance if necessary. 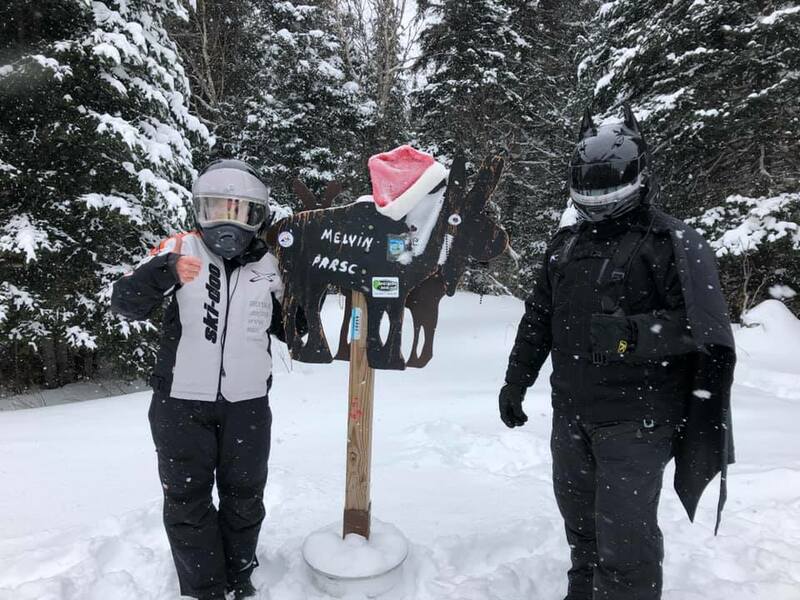 Participants in the program wear a vest when they are on patrol. 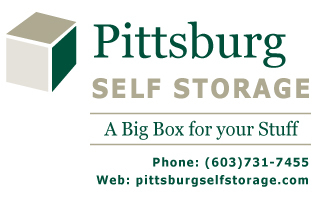 It will also have the club patch of the Pittsburg Ridge Runners on the front left side. 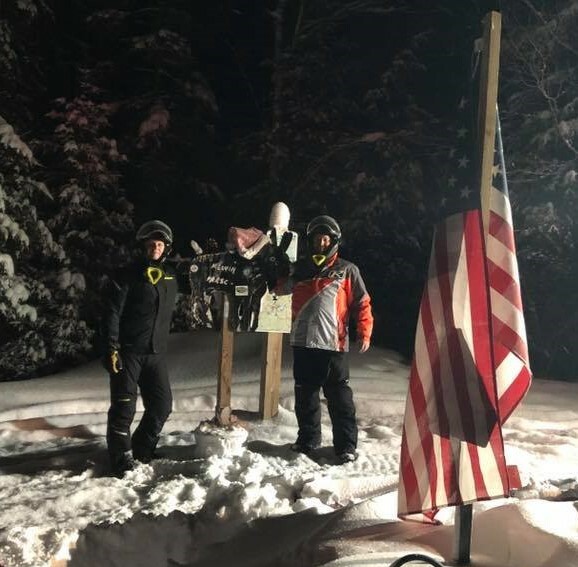 Flag them down if you have any questions or information on hazardous trail conditions that should be reported to the trail maintenance crews.